The new year is off to a great start with the recent announcement that Shake Shack is coming to Utah. The fast food chain that originated in New York City announced the opening of their first Utah location Jan. 7. Utah residents can soon begin to enjoy their famous food in-state, instead of traveling out-of-state for a taste of their delectable shakes and fries. Wadsworth Development tweeted Jan. 8 that they’ve signed a lease with the iconic restaurant. Shake Shack will be re-purposing the old Valley High School that shut down more than a decade ago, which is now considered a historic site, located on 110th S. and State St. The tweet announcing their expansion spread like wildfire, with Utahns looking forward to the opening which is set for mid-2019. 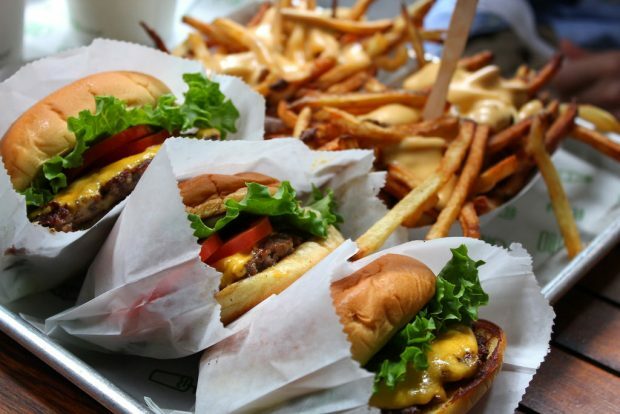 Shake Shack started in New York in 2001, when the city was in the process of rebuilding Madison Square Park. As part of the reconstruction, the park hosted an art exhibit called “I <3 Taxi” to bolster growth. Shake Shack CEO Randy Garutti started a hot dog cart to contribute to the effort, and became so successful that a steady fan base lined up at their cart daily for three consecutive summers. According to the Shake Shack website, a permanent booth replaced the hot dog cart in Madison Square Park in 2004. 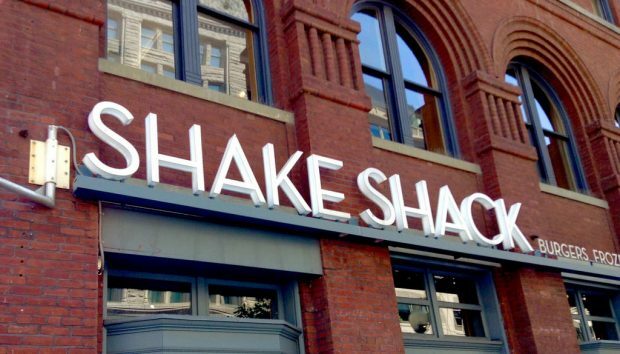 That was the official birth of Shake Shack. Since then, they have opened over 120 locations.